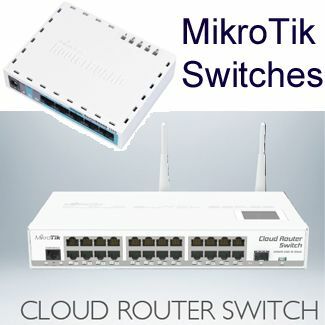 The hEX series is Mikro Tik’s MPLS routers entry products. This products line comprises of 5 Gigabit Ethernet port hEX, 5 Ethernet port hEX lite and 5 port hEX PoE lite routers. 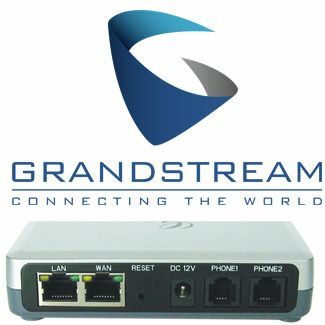 hEX routers are made of plastic bodies for desktop applications. RB series routers have 5 Ethernet ports, and 5 Gigabit Ethernet port and PoE capability. RB routers have a metal case design and accommodate rack mounting. RB switches are 5-port Gigabit Ethernet Smart Switches, with PoE capability and made of a plastic casing. CCR (Cloud Core Routers) are high-performance Gigabit Ethernet routers. Top of the range models features high throughputs of up to 80 Gbps, 72 core 1GHz CPU, 16 GB RAM and up to 12 SFP/ SFP+/ Gigabit ports. CCR switches have between 5 – 25 Gigabit Ethernet ports, Incorporate smart Layer 3 switching with PoE and SFP/ SFP+ support. CCR routers and switches are built with a metallic body design convenient for rack mounting, passive cooling and dual power supplies in some versions. 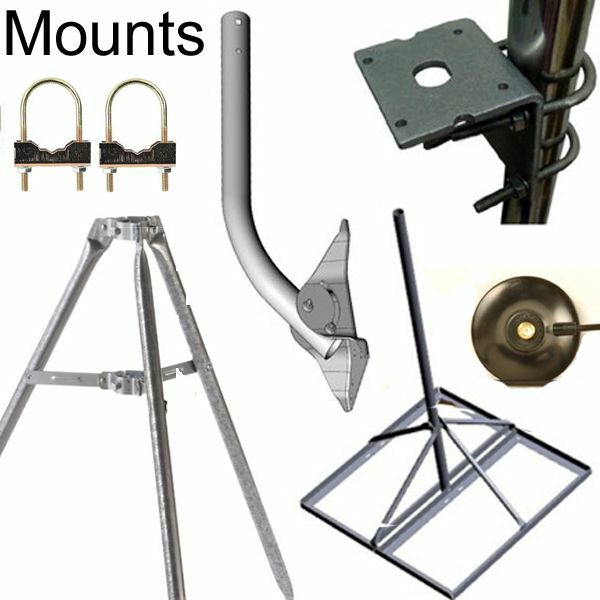 Disc- outdoor dish antenna for point-to-point connection. DynaDish- long rang 5GHz and 2.4 GHz parabolic dish antenna. Groove- a small outdoor antenna with an N-type connector for 2.4 and 5 GHz. 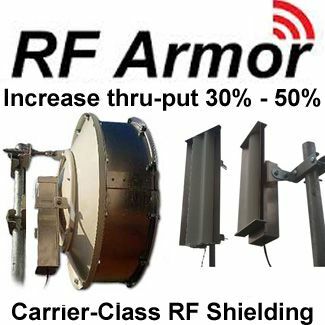 LDF- Long range dual chain dish antenna for 5GHz frequency. LH- CPE, point-to-point dual polarized. MTAD- long range parabolic antennas. 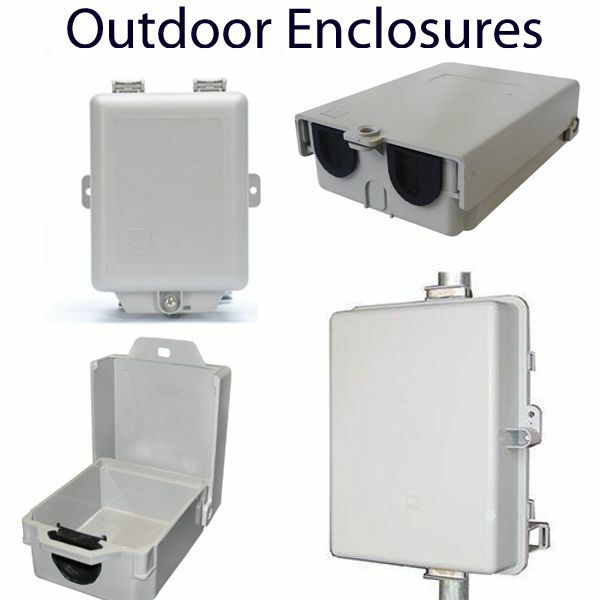 SXT- panel CPE dual chain directional antennas for point-to-point communication up to a distance of 10 KM. Wireless Wire- full duplex wireless solution for high-speed point-to-point comms for Gigabit Ethernet. cAP- Ethernet access point with enclosures for wall and ceiling mounts. hAP series- 2.4GHz, low-cost, low-power wireless routers. LtEP- waterproof LTE access point with dual sim card slots and GPS. 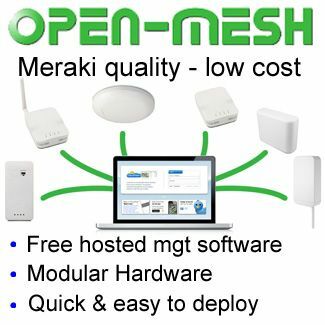 mAP- 2.4GHz Dual Chain Ethernet access point products. 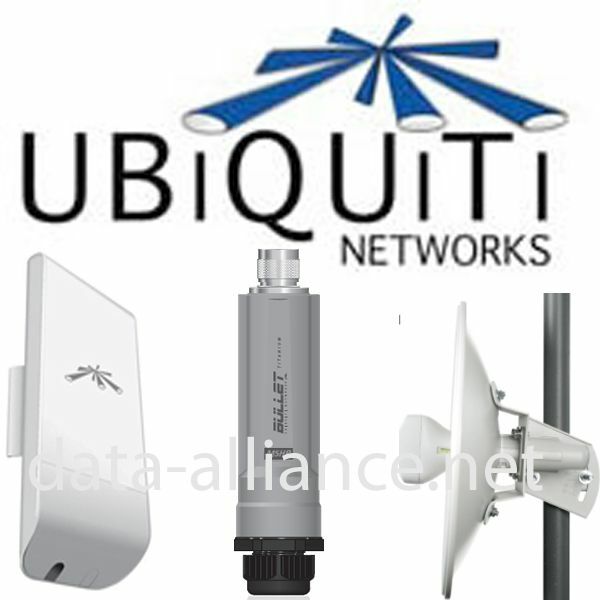 wAP- 2.4 GHz waterproof wireless router for wall or pole mount, including versions with LTE modems. 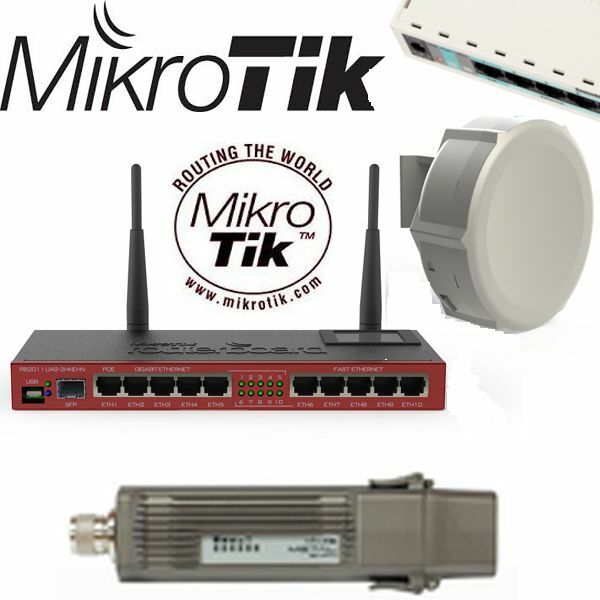 MikroTik provides interface products for Ethernet and fiber connectivity. SFP and SFP+ interface devices are available, including independent GPON modules. Ethernet adapters include different series of mini PCI cards for both mobile and stationary workstations. RouterBOARDS are Router motherboards for the various Mikro Tik routers and other OEM router products. 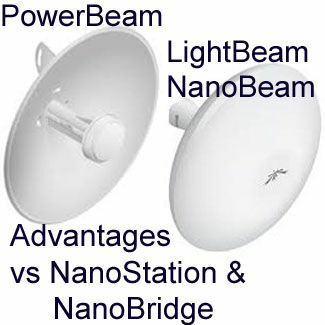 Specific for these router boards are provided with various characteristics. 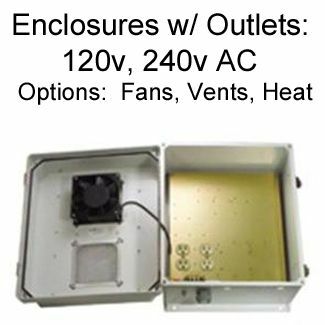 Metallic enclosures are also available for the RB series of routers and switches, including panel mountable front faces. R52n-M: This card has only 200mW of power compared to 315mW for the R52Hn. R52Hn also has two MMCX connectors. 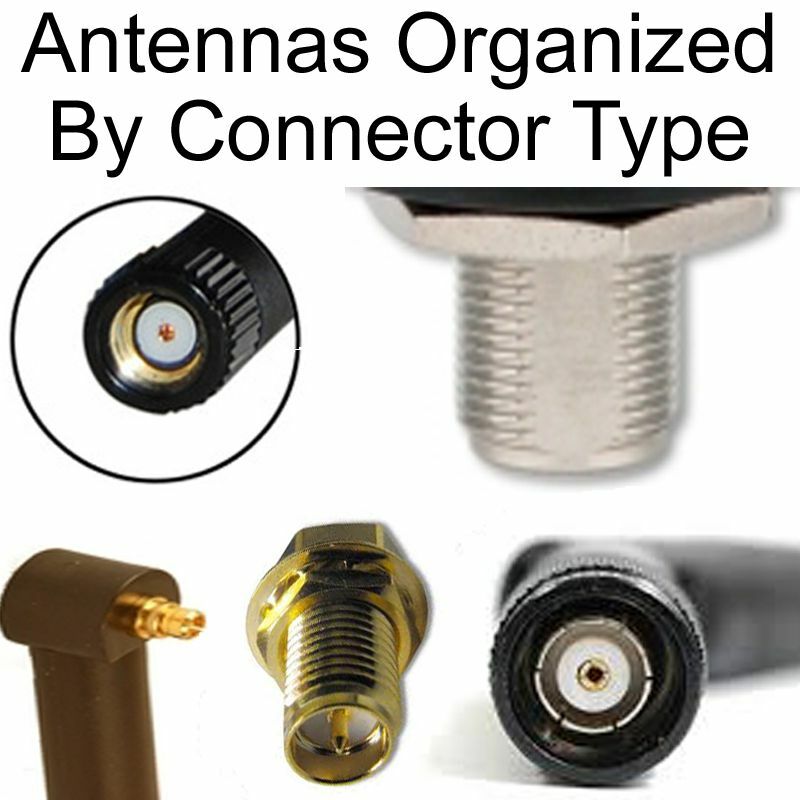 Two MMCX connectors will give you a stronger connection to your antennas than the U.FL connectors. However, with the dual-chain - two channels coming out of it, you will be splitting the power output. R52H: 803.af and 803.at POE standards are not supported. You may want to try a non-compliant POE deivice. Do not use higher voltage than 24volt. Are they properly grounded? If in a chassis the static coming up the wire can cause issues. 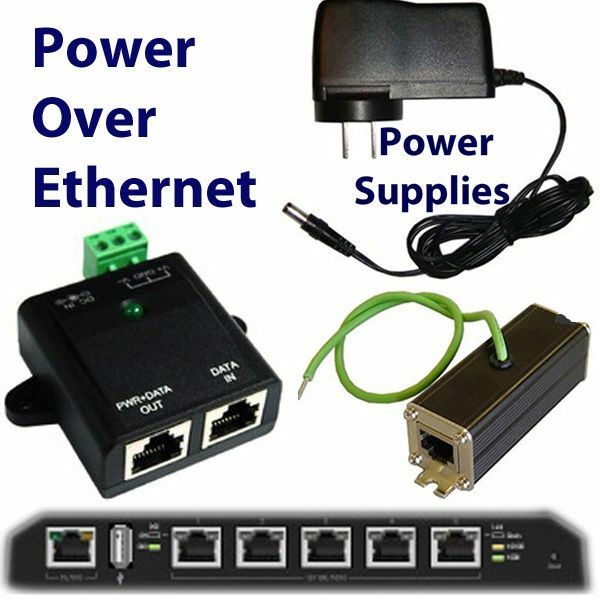 These are accessories for wireless and Ethernet products. 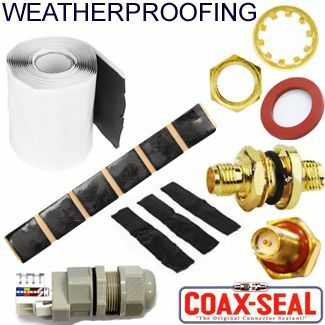 Products include PoE adapters, cable adapters for different coaxial connectors, wall mount adapters and power supply units.